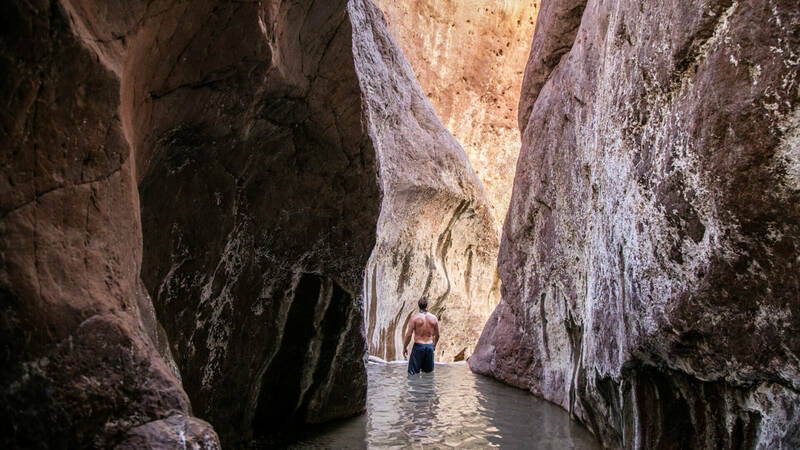 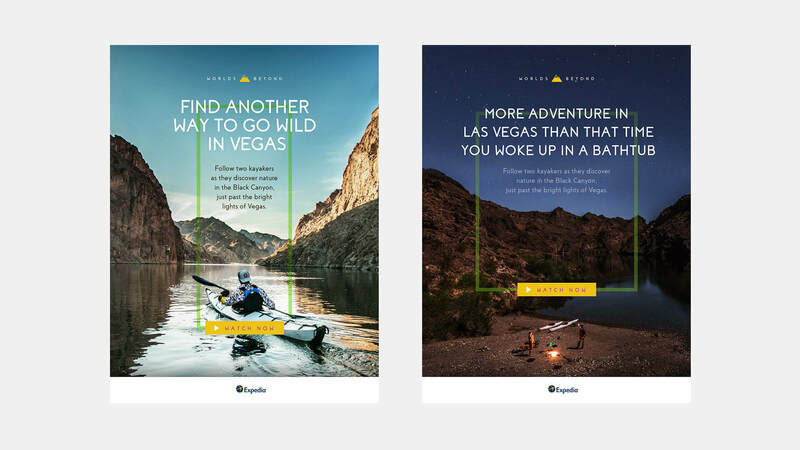 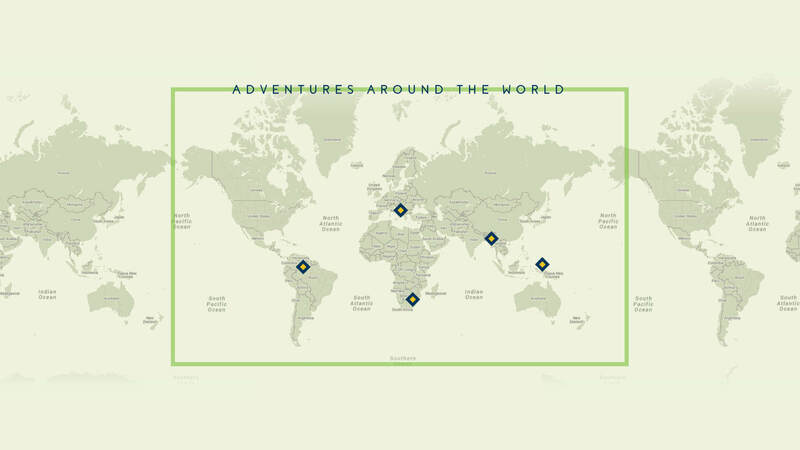 Expedia partners with top adventure brands on new microsite. 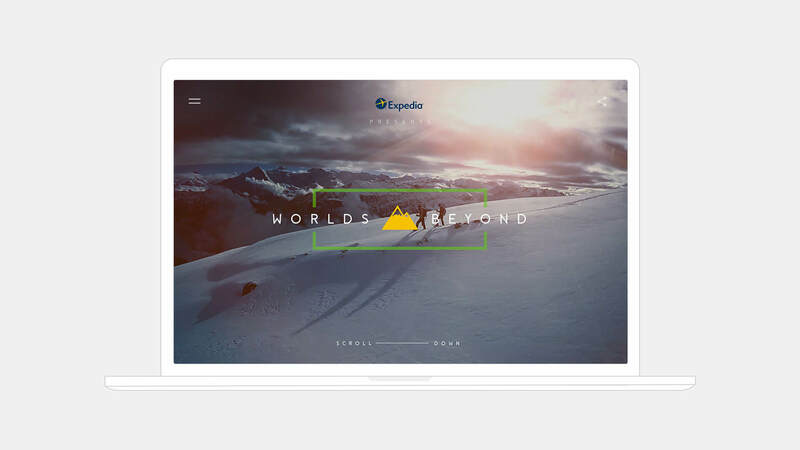 Expedia is a brand that inspires and promotes travel worldwide, for all types of travelers. 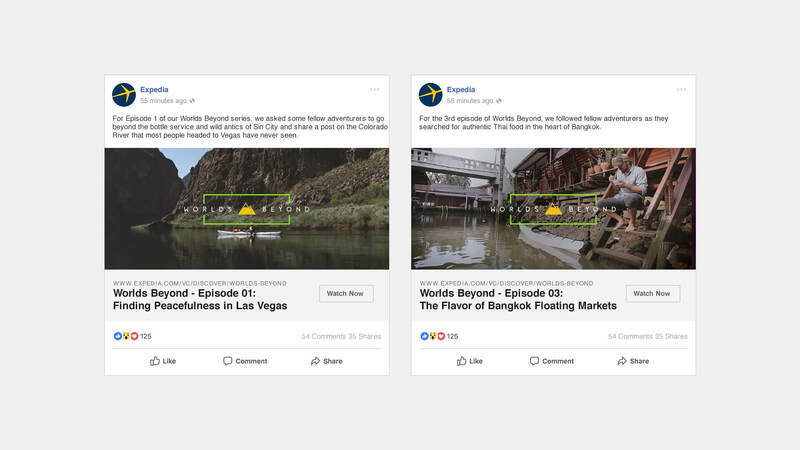 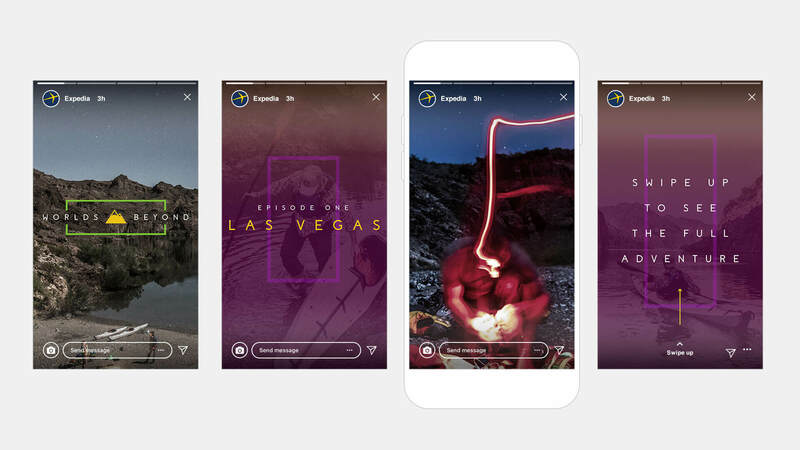 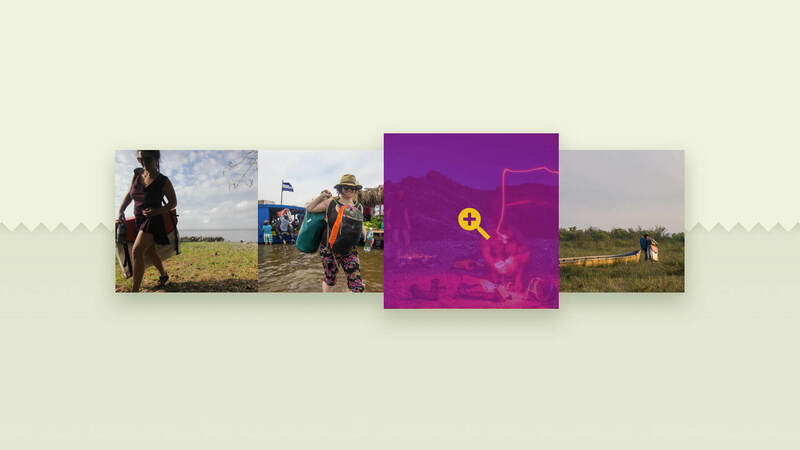 As part of their “test and learn” philosophy, Expedia wanted to create a campaign that would focus on a specific segment of travelers and introduce them to new ways to experience and book travel. 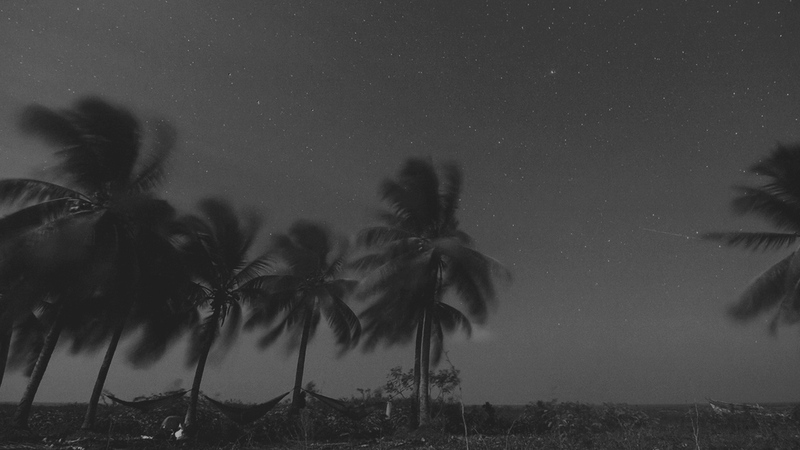 PACIFIC had a solution and a connection that would help launch the project. 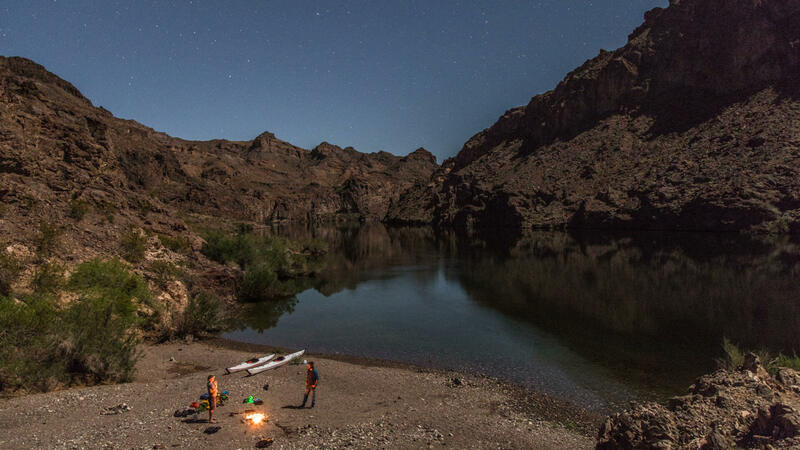 Together with Expedia, we decided to build something special for outdoor adventurers. 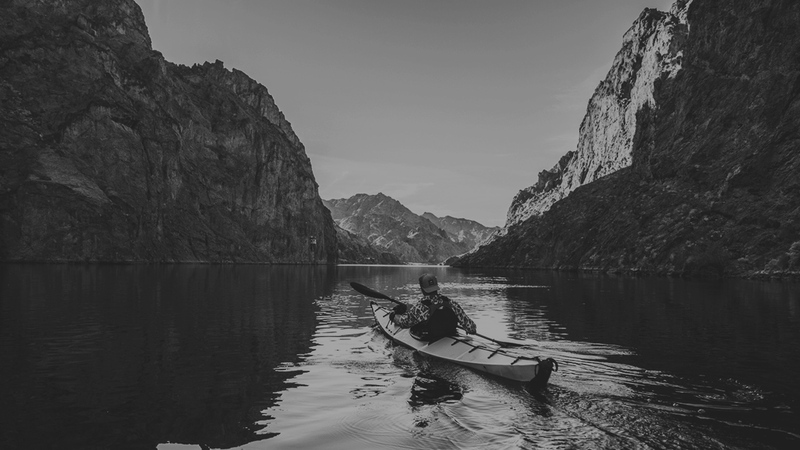 The goal was to showcase adventurers in unexpected destinations, exploring in an unexpected way: from the seats of portable kayaks. 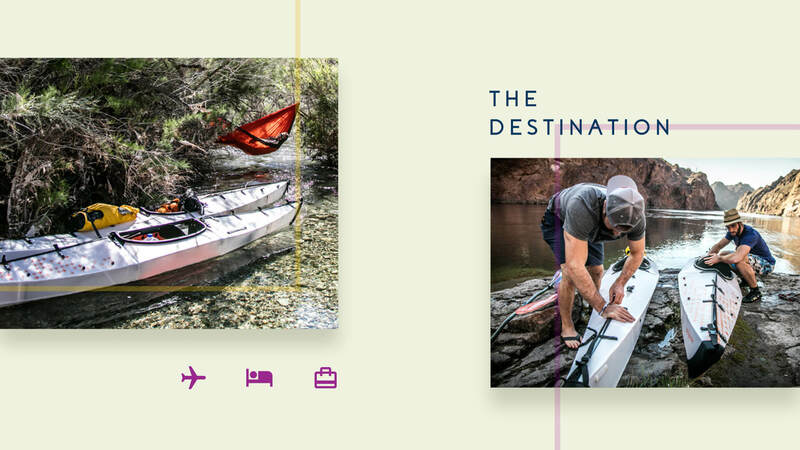 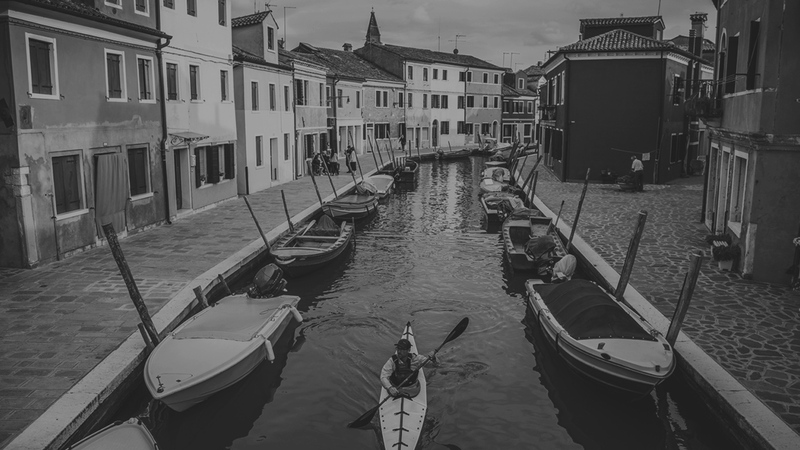 Our connection was with Canoe & Kayak Magazine, a publication within The Enthusiast Network™. 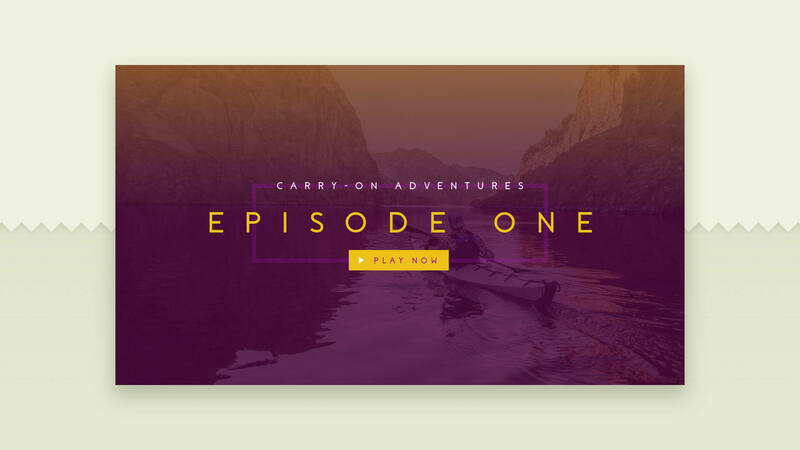 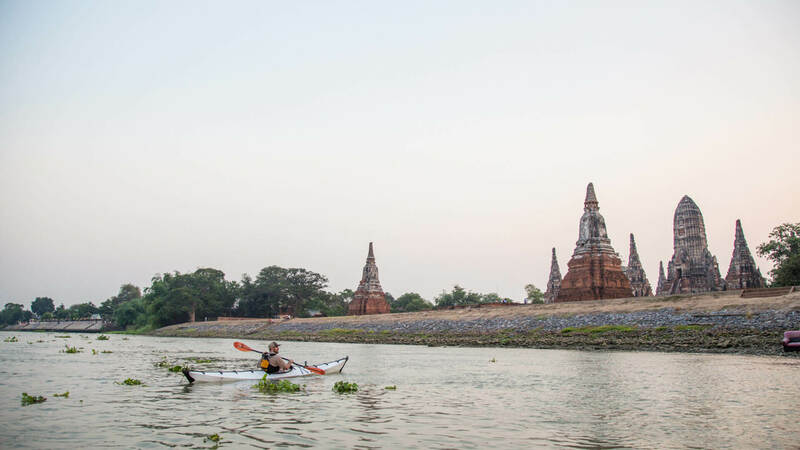 After some brainstorming, we partnered with Canoe & Kayak to produce a custom video series called “Carry-On Adventures, Presented by Expedia.com.” The series featured travelers exploring different locations around the globe with fold-up, portable kayaks. 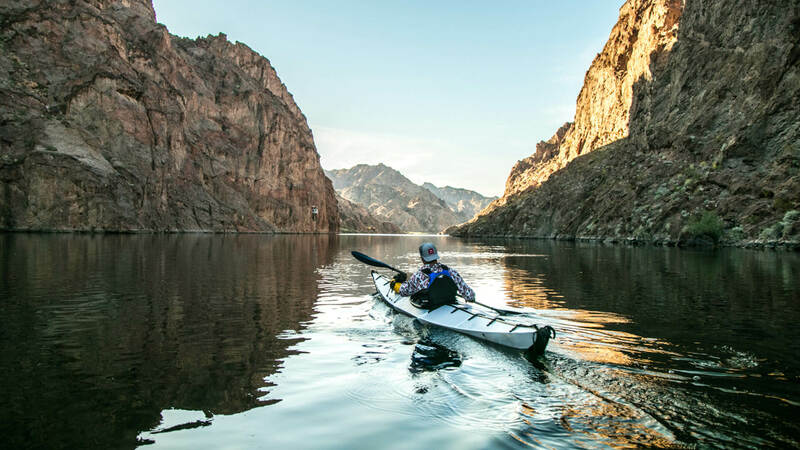 Notable outdoor brands such as Oru Kayak, Cotopaxi, and Kammok were also part of the project, providing the latest and greatest equipment for the adventurers. 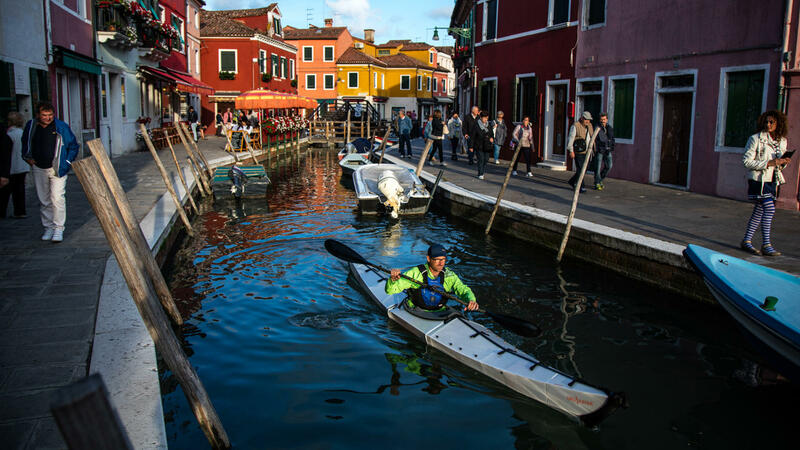 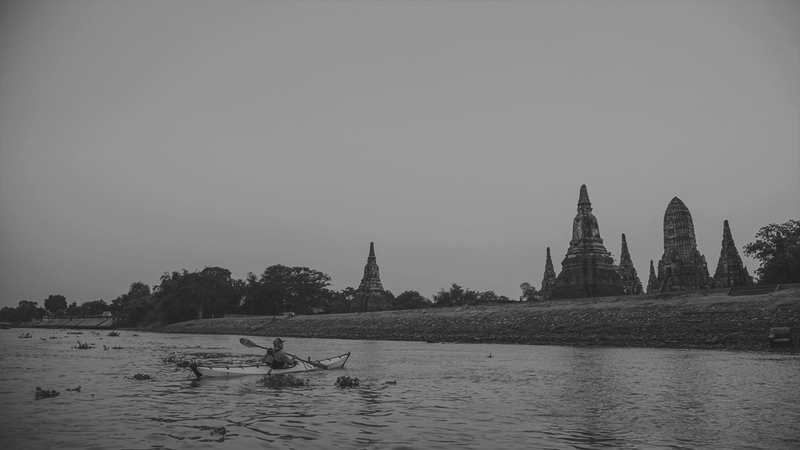 Canoe & Kayak created four “Carry-On Adventure” videos: Las Vegas, Nicaragua, Venice, and Bangkok. 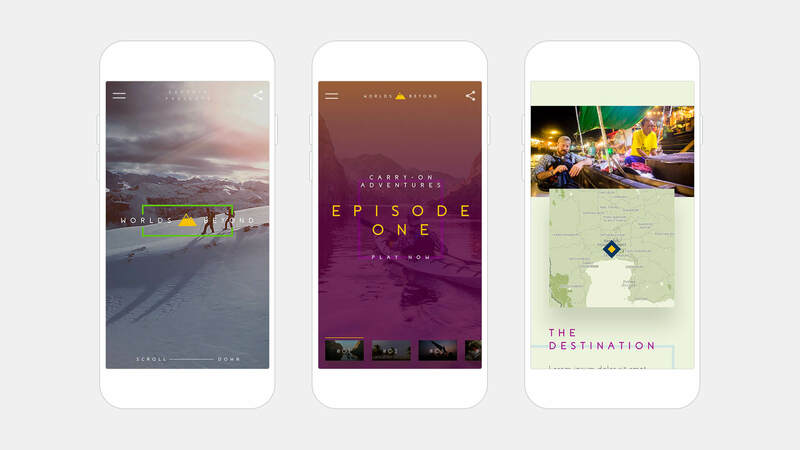 These videos formed the foundation of what our team was working on next—an outdoor adventure microsite. 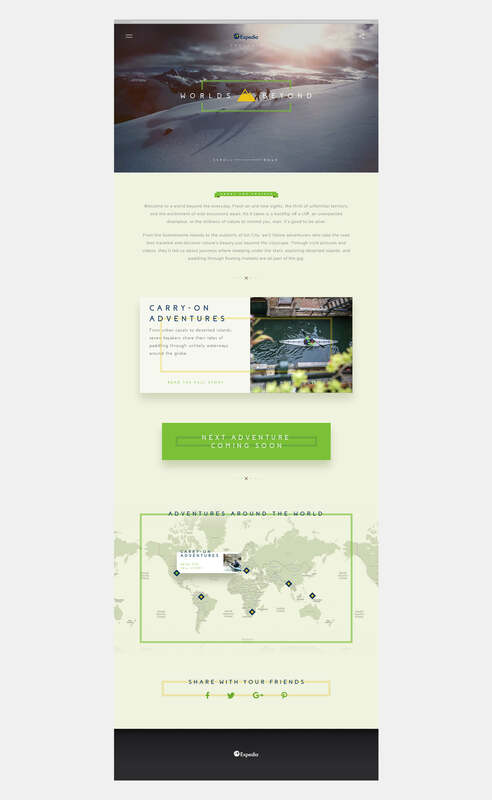 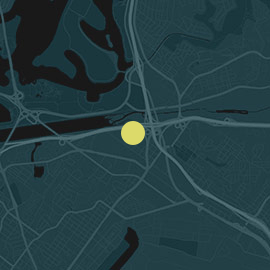 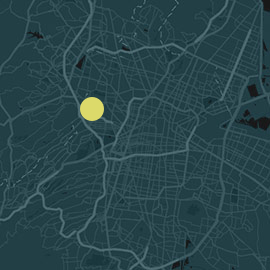 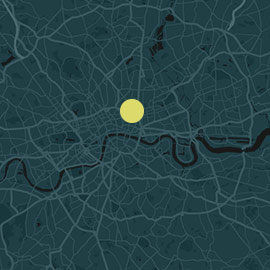 The site was designed to be visually immersive and, quite simply, beautiful.